Floyd Hammond passed away January 19, 2019. 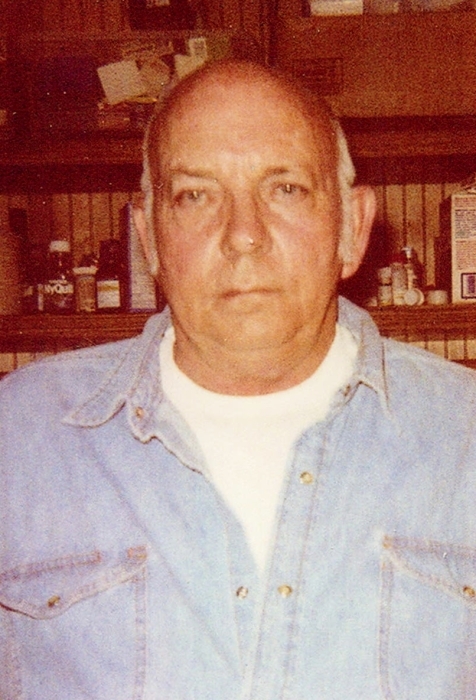 He is preceded in death by his parents, Lloyd and Mary Hammond of Anderson County; brothers, Lloyd and James Hammond of Anderson County; sister, Geneva Williams of Crandell GA and a daughter, Tammy Hammond of Clinton, TN. He is survived by his daughter, Jamie Hammond of Oak Ridge, TN., Teresa Khanstill of Oak Ridge, and granddaughter Belinda Hammond of Dalton, GA. He loved working in his junk yard and playing jokes on all the other guys and friends.